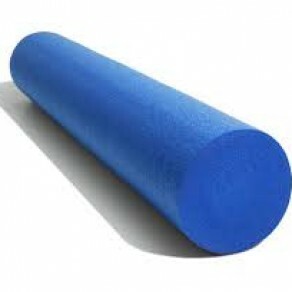 Foam Rollers are perfect for balance exercises, stability exercises, strength training, home exercise, home physical therapy, as well as use in a clinical setting. The Foam Roller’s design enhances balance, body awareness, muscle re-education, muscular flexibility and dynamic strength. They are an excellent aid for self massage of the upper and lower back, hip, ab and adductors, plus calf, hamstring, glute and quad muscless.